Construction of a railroad salt depot in Shelburne can continue — for now —after a hearing in federal court Monday. U.S. District Court Judge William K. Sessions III did not immediately halt the project, and Vermont Railway vowed to proceed with the rail facility off U.S. 7 near the LaPlatte River. The town of Shelburne has sued to block the project and Monday sought a preliminary injunction to stop all work while the suit is pending. Although Sessions allowed work to continue, he ordered a full evidentiary hearing on the matter to be scheduled by the end of April, according to a one-paragraph summary of the proceedings filed on the court docket Tuesday. 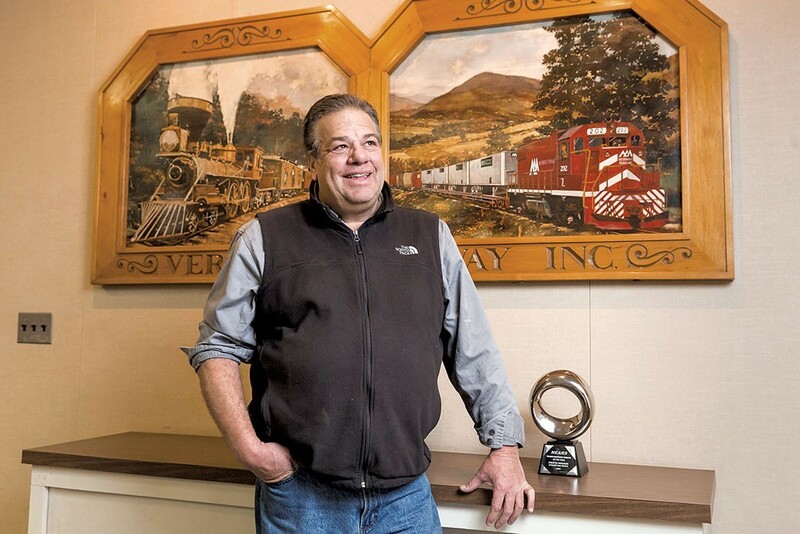 He indicated there would be scrutiny of Vermont Railway’s bid to construct the facility under a federal preemption, which would bypass local and state Act 250 environmental review. Both sides claimed a win in the heated battle over the relocation of the railway’s salt and trucking facility from Burlington to Shelburne. In response, Vermont Railway deputy counsel Peter Young underscored the fact that Shelburne’s legal team left court without an injunction. “The court did not issue any order that would delay or halt construction. We are pleased with the outcome and remain confident of success,” Young stated. Young said Vermont Railway is proceeding with construction in Shelburne and has no plans to stop. “We see this as a big win,” he said. In related news Monday, the Burlington City Council unanimously approved a zoning change at the site where Vermont Railway now stores salt. City Market plans to purchase the property located at Flynn Avenue and Briggs Street. The zoning change will allow the market to pursue permits in the South End for a second store. 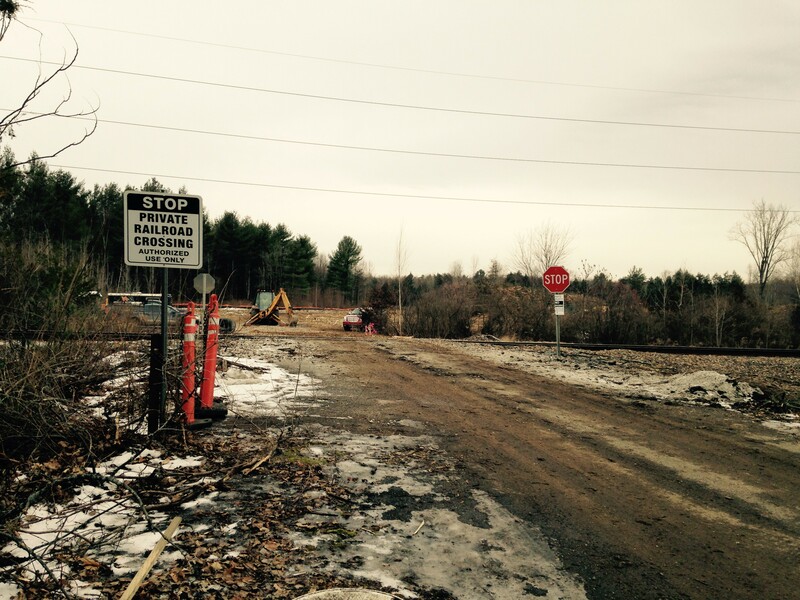 The railway began extensive tree cutting on the Shelburne site in December and halted work in late January on the orders of the state Department of Environmental Conservation. The Department subsequently issued a stormwater construction permit February 24, allowing site work and construction to resume. The town of Shelburne has vowed to fight the project on multiple legal fronts and has even negotiated with the railway for the possible purchase of the site, but that effort appears to be stalled. Wulfson has told the town he would need at least $6.5 million to buy and prepare another site.